Identitii up over 20% at open. FinTech provider Identitii (ID8) has brought some welcome news to a dismal market today as it opened strongly around 11am this mornining. 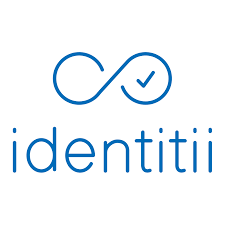 Identitii provides secure overlay of transaction level detail on top of financial messages, essentially speeding up transaction processing time, and unsurprisingly investors were keen to back a business that will help them move funds faster. Peaking at 95 cents, prices have since settled to 90 cents vs the initial 75 cent ask, and it’s always good to see a nice results for an IPO that was readily available to retail investors. As always, we’ve updated the 2018 Scorecard accordingly.